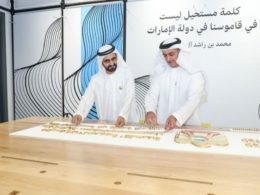 For years the GCC successfully turned its natural resources into material economic dividends. But how sustainable is this in the face of low oil prices? 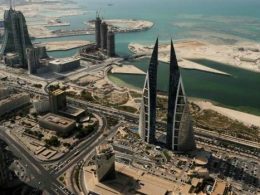 Bahrain has been named the top expat destination in the world, making huge improvements last year, according to a survey of almost 13,000 expatriates of 166 nationalities. The Expat Insider survey – conducted by InterNations which analysed 65 countries – saw the Gulf kingdom jump from 19th place in 2016 to top spot this year. Elsewhere in the Gulf, Oman was ranked 17th, the UAE 26th while Qatar (58), Saudi Arabia (61) and Kuwait (64) were among the worst ranked in the world. After Bahrain, Costa Rica, Mexico, Taiwan and Portugal were named the best places to relocate while both the United States (43) and the United Kingdom (54) fell in the rankings. The report said Bahrain really excels in making expats feel at home, and the country tops the Ease of Settling In Index. It also comes first for being able to get by without learning the local language. Respondents also said are happy with their careers. Not only does Bahrain rank third in the Working Abroad Index, it is also second in the Job & Career as well as the Work-Life Balance subcategory. Expats in Bahrain are less positive, however, about the state of the economy (25th place), with the county ranking 18th in the Job Security subcategory. 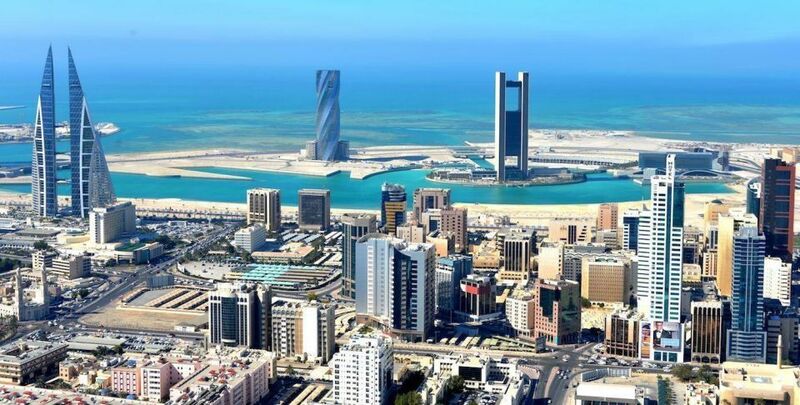 While Bahrain’s position in the Cost of Living Index remains almost the same (28th place), it improved by 13 places in the Personal Finance Index to take the 13th spot. In terms of their financial situation, 68 percent of expats said they are generally satisfied, and 41 percent say that they earn a lot more than they would back home. Expats with families also agree it’s a great destination. Bahrain improved from 34th place in the overall Family Life Index in 2016 to 10th in 2017. Compared to 2016, there was a significant improvement in the quality of education (from 22nd place to 6th), and the availability of childcare and education (from 32nd place to 11th). Expats said they chose the Gulf region to relocate primarily to improve personal finances, and taxation was cited as one of the top three advantages expats saw before moving. There is no real income tax levied in any of the GCC states, although it is worth noting some have to contribute towards social security in Bahrain and Kuwait. As well as low taxation, some states also offer top salaries. A third of expats living in Qatar have a gross household income of over $100,000 a year, and more than eight in ten (81 percernt) say this is enough or even more than enough to cover their daily expenses. 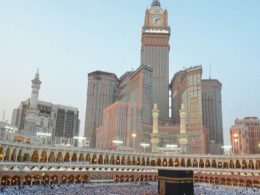 However, there is some variety within the region – in Oman, Kuwait, and Saudi Arabia, over one in five expats fall into the lowest income bracket, with household incomes of less than $12,000 a year. Quality of life in the Gulf states also varies considerably. There are stark contrasts in the Personal Happiness subcategory across the region – while Bahrain takes the second spot, Kuwait trails behind in last place, and three in ten expats say they are dissatisfied with their life in the country. Kuwaitis also come last for friendliness, while their Bahraini neighbours offer a considerably warmer welcome. Expats also see the region as politically stable, with most of the countries coming in well above the global average for this factor. However, Kuwait and Bahrain didn’t do quite as well as their neighbours. 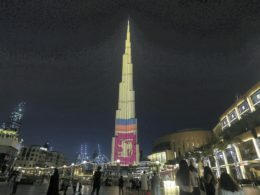 Childcare is one of the main challenges for expat parents across the region – in the UAE, for example, 65 percent of expats said they aren’t happy with schooling costs.